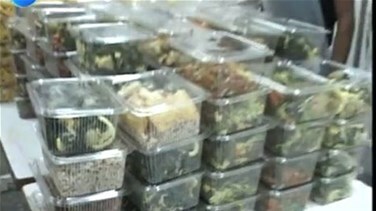 Leftover goods and foodstuff will be no longer be left to go to waste in various Bekaa restaurants since a plan to distribute these items to needy families has now been put in place. Food will now be packed and distributed during the Holy month of Ramadan to the displaced Syrian refugees and other Lebanese families whose income has been deemed below with the poverty line. This report will shed light on the food packing process, as well as the number of families that will benefit from it.